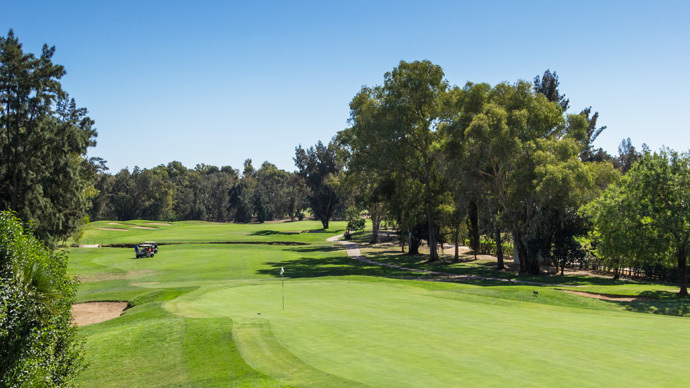 Penina Champoinship Golf Course was previously known as the Sir Henry Cotton Championship Golf Course. 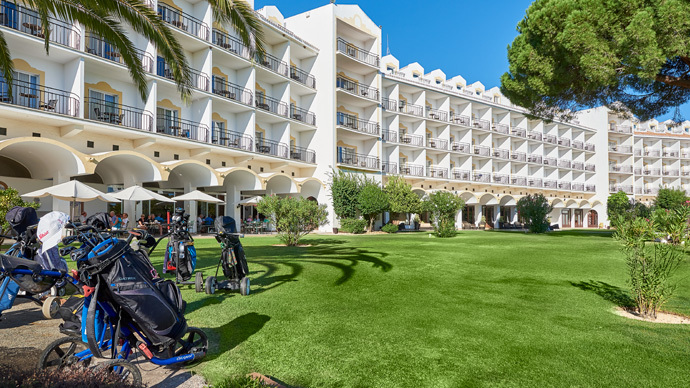 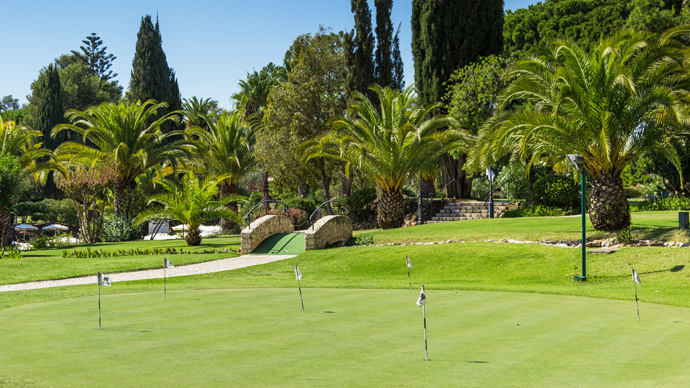 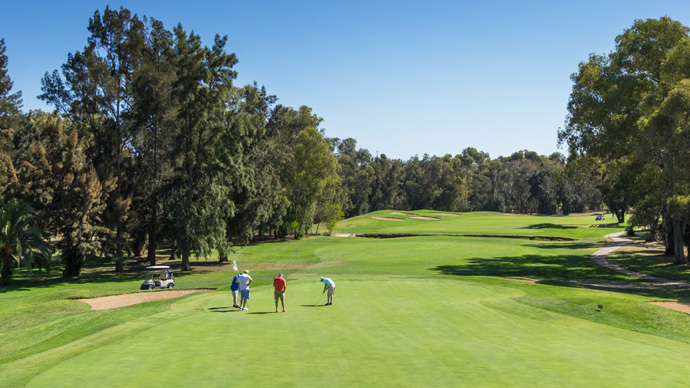 The main 18 holes provide the most demanding test of a players skill in the Algarve, if not in Portugal. 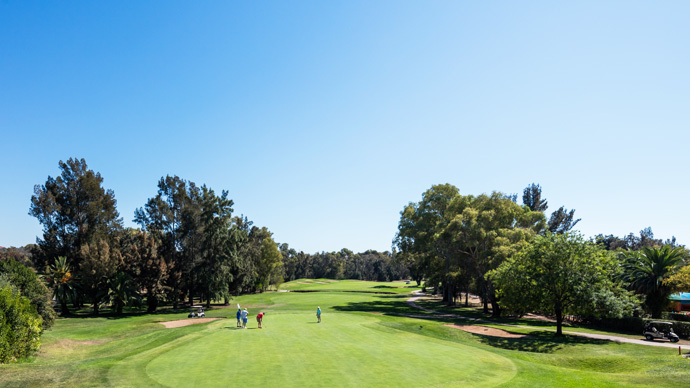 The inevitable difficulty that a flat landscape and terrain creates with club selection, the holes are crossed and flanked by a series of streams, ditches and water hazards, demanding precisely executed shots to avoid trouble and achieve par. 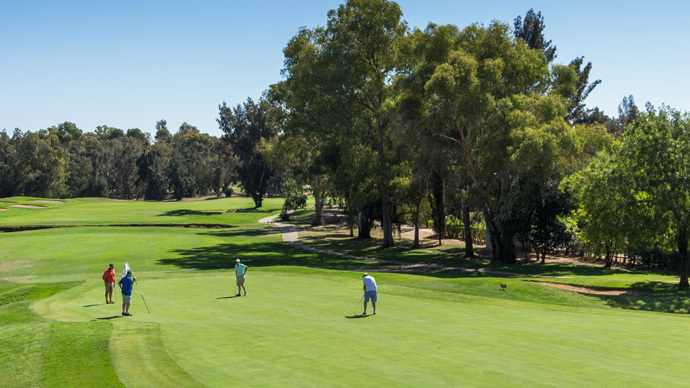 The course is beautifully maintained, winding past tall stands of eucalyptus and clumps of palm to mainly elevated greens which have subtle slopes and sometimes treacherous speeds.